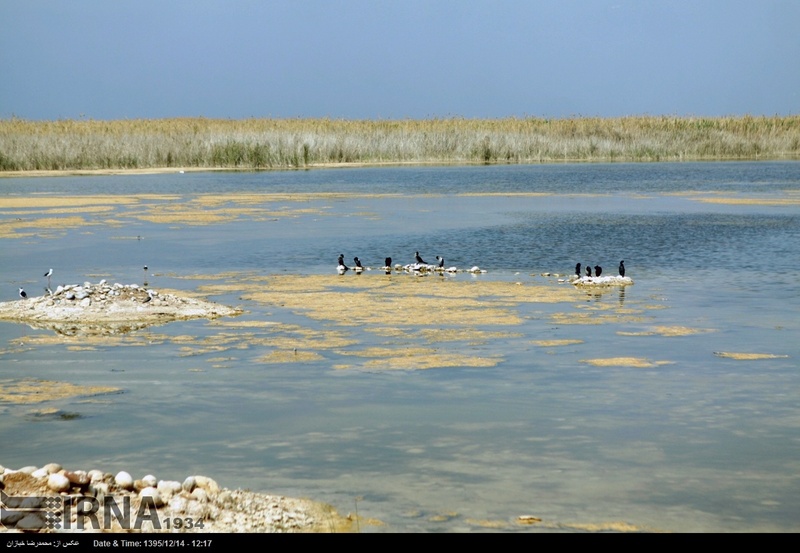 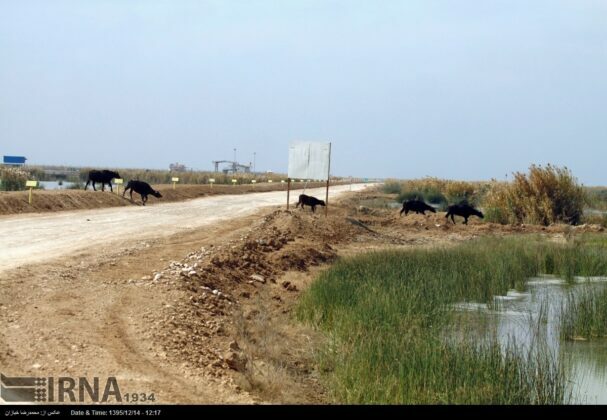 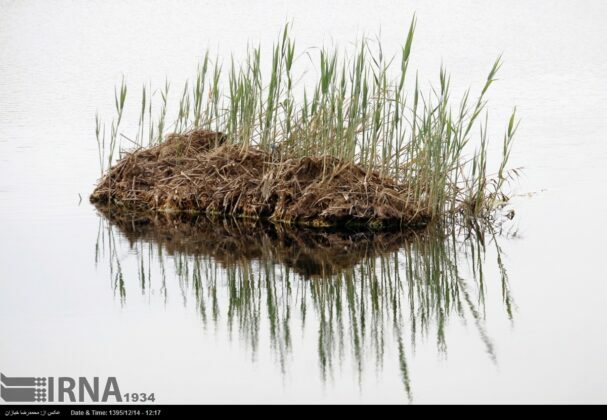 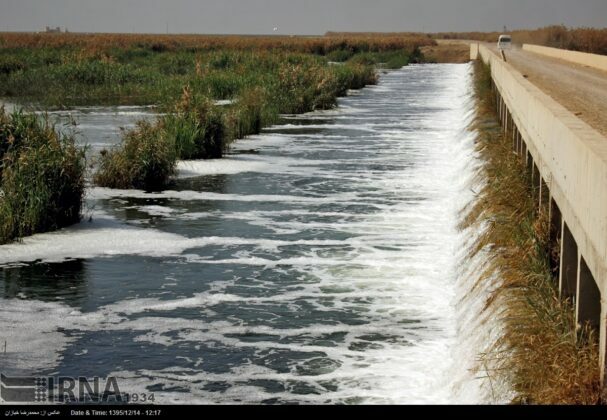 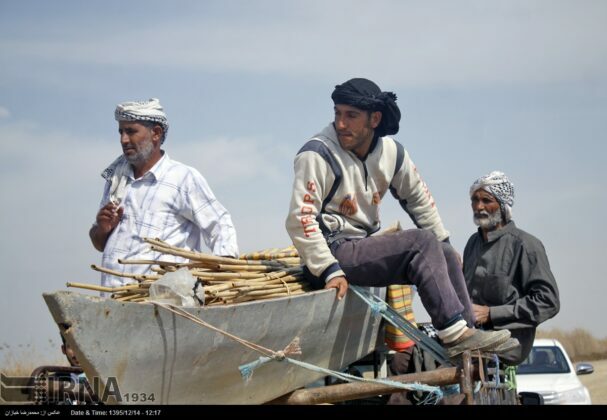 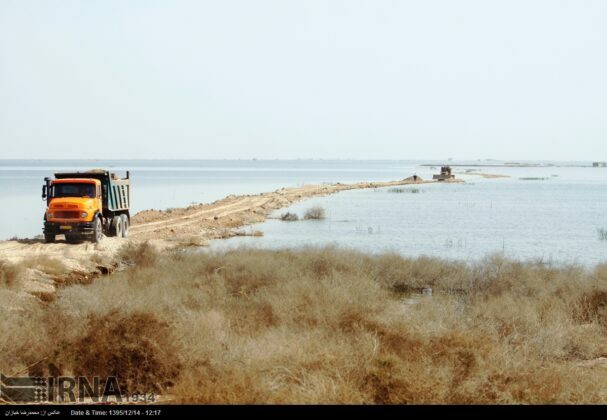 The recent rainfalls in southern and southwestern parts of Iran have breathed new life into Hurolazim, one of the biggest and most important wetlands of Iran, which is the Iranian part of a bigger wetland shared with Iraq. 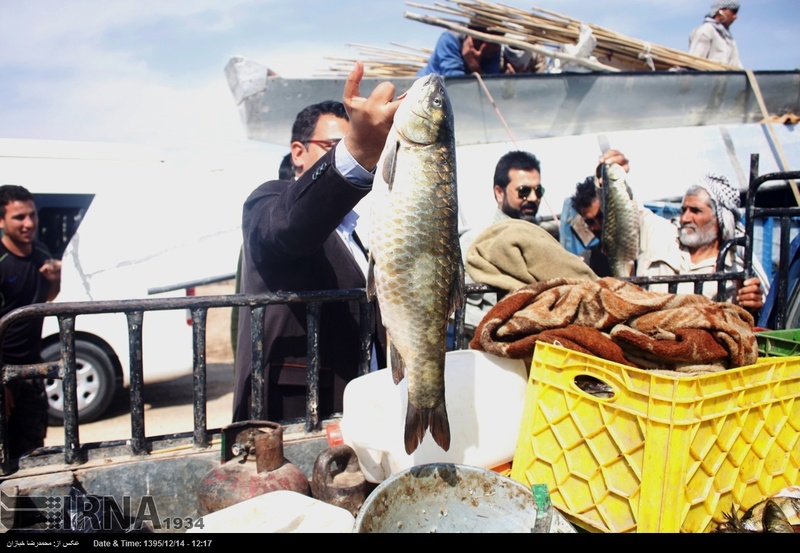 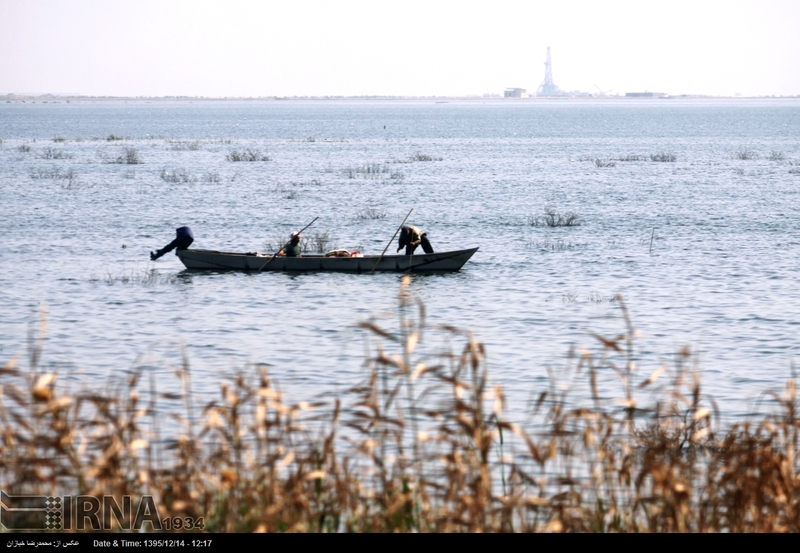 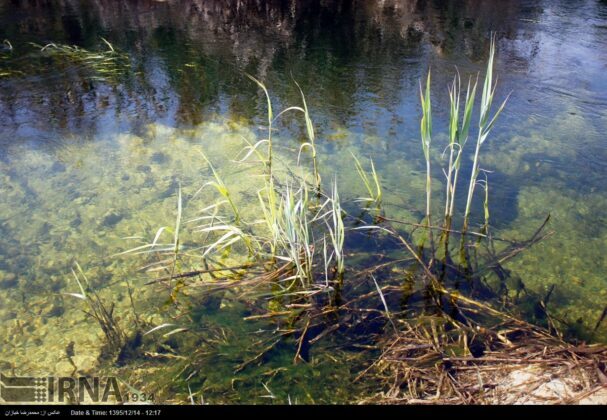 Located in Khuzestan province, Hurolazim Wetland is the name referred to the Iranian part of Hawizeh Wetland in Iraq. 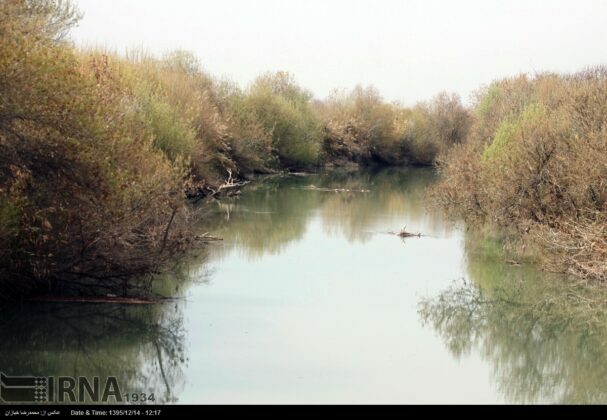 Due to the serious water crisis in southwestern Iran, Hurolazim had almost dried up, but the recent rainfalls helped the major marsh revive.